The current political climate means that the problems for this most vulnerable group of people are more intense than ever before. We work with refugees and asylum seekers at all stages of their journey once they have arrived in the UK. Last year we helped almost 3000 people, providing legal and psychosocial support for asylum seekers, as well as practical help for those who are destitute. This included integration support once they had been granted refugee status, including ESOL classes, benefits advice, and help preparing for the job market and housing. Every day we provide a hot meal for as many as fifty people in our community cafe, and a safe place where people can come and spend time. All this costs money, and while we make the best possible use of our 200+ volunteers (over 35% of whom are from the refugee communities), fundraising is a continual issue for us. Please help us to help the poorest and most rejected in our society. We make sure every donation, no matter how small goes a very long way. Any amount is more than welcome, either as a one off, or a monthly amount. – £10 provides enough staples to last for a week. – £20 will provide ingredients for the week. Please help us to continue to support refugees and asylum seekers in Nottingham and Nottinghamshire in 2018. 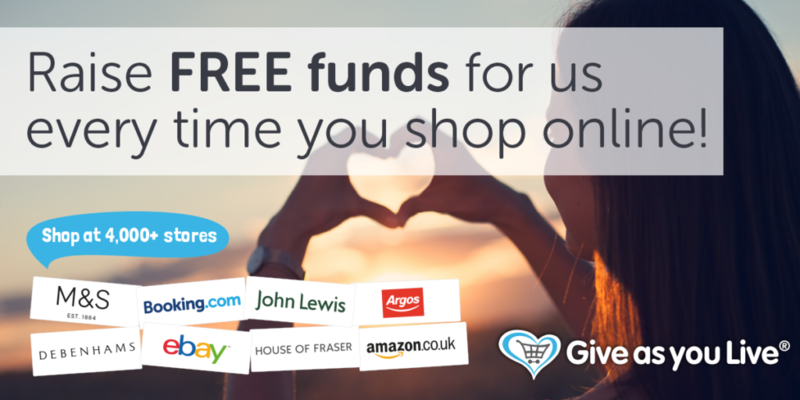 To find out what more about what we are able to do with your donations, click here. 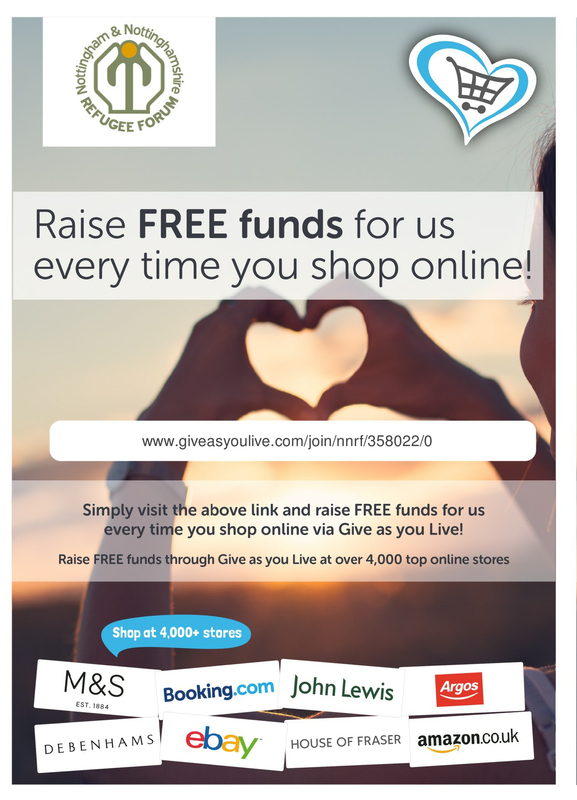 Click here to find out about Give As You Live – which basically means that every time you shop on line at thousands of online stores (including Amazon, Ebay and many of the other biggies) the store will make a percentage donation to NNRF. Easy to set up and makes a huge difference! To control the blood fluconazole pill identification sugar levels a diabetic diet should..